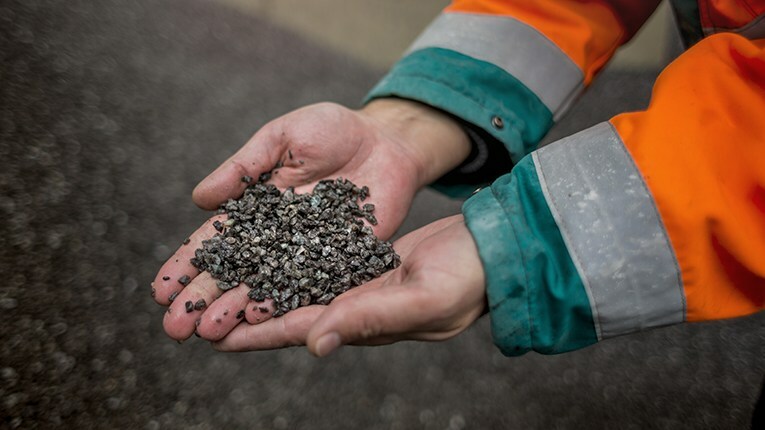 Finland-based technology company Outotec has signed a contract with an Australian engineering firm Lycopodium Minerals. Finnish industrial machinery company Metso has won a remarkable deal with the world’s largest copper miner Codelco in Chile. Finnish company Outotec is to provide process equipment for significant iron concentrate project. An exploitation mining license has been granted to Turk Maadin Sirketi (TMS) for Eskisehir – Mihaliccik Karaagac “Eagle Field”. Finnish company Outotec is to deliver its second ferrochrome plant to Mintal Group in Baotou, China. Outotec has been awarded a contract by Iran International Engineering Company (IRITEC) for the delivery of process technology to a new iron ore beneficiation plant in Iran.